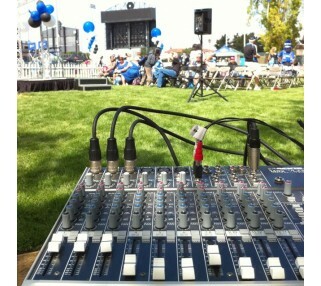 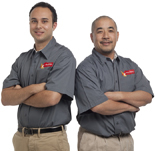 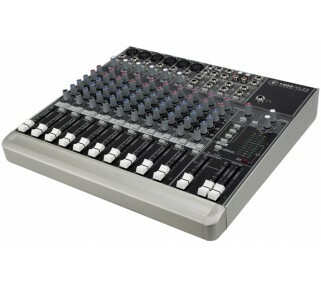 Rent professional audio mixers from Avista and know you're getting industry standard, high quality gear. 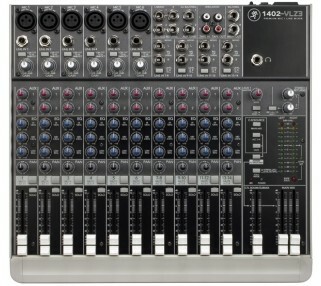 This Mackie 1402 audio mixer rental is a well-known choice for superior audio mixing, and is loaded with features that can tackle a range of environments, including conference rooms, banquet halls, gymnasiums, boardrooms, the live music stage, or any other environment. 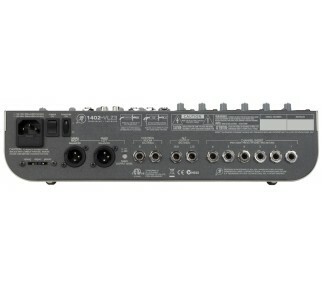 The Mackie's 14 inputs give you a range of options to connect multiple microphone, laptop, iPod, DVD and instrument sources.